If you’re thinking of moving down-under for an extended period of time (or if you’ve been dreaming of relocating permanently), make sure you get up-to-date with some important Australian visa changes happening in 2019. The visa that’s been on the horizon since June 2016 was finally approved late last year – parents of migrants will soon be able to apply for a visa to live in Australia for up to five years. The visa will be made available in the first half of 2019, so keep an eye out for alerts! Good news if you’re worried about being taken advantage of in your job – the Australian Taxation Office will be monitoring the tax file numbers of those who possess a 457/482 TSS visa, and matching them with the current tax records. This is a move to make sure migrants’ nominated salaries correctly match with what they are actually paid. A new visa initiative is being introduced in South Australia aimed at attracting foreign investors and entrepreneurs, before being rolled out nationally later this year. Under this initiative, foreign entrepreneurs and investors, with an innovative idea and a supporting business plan, will be able to apply for a temporary Australian visa to take forward their venture in Australia. Applicants will not need capital backing, unlike the current Entrepreneur Visa which requires demonstrated funding of at least $200,000. Entrepreneurs who are successful in establishing their business venture in Australia will also become eligible to apply for permanent residence. In a move to combat overcrowding of major Australian cities, like Sydney and Melbourne, a new agreement will draw skilled and semi-skilled migrants to rural locations, which will also assist with lack of resource in those areas. Under the Designation Area Migration Agreement (DAMA), employers in designated areas experiencing skills and labour shortages can sponsor skilled and semi-skilled overseas workers. The first two regions announced for this agreement are the Warrnambool region in Victoria and the Northern Territory. The scheme will also offer these visa holders a pathway to permanent residency in Australia. 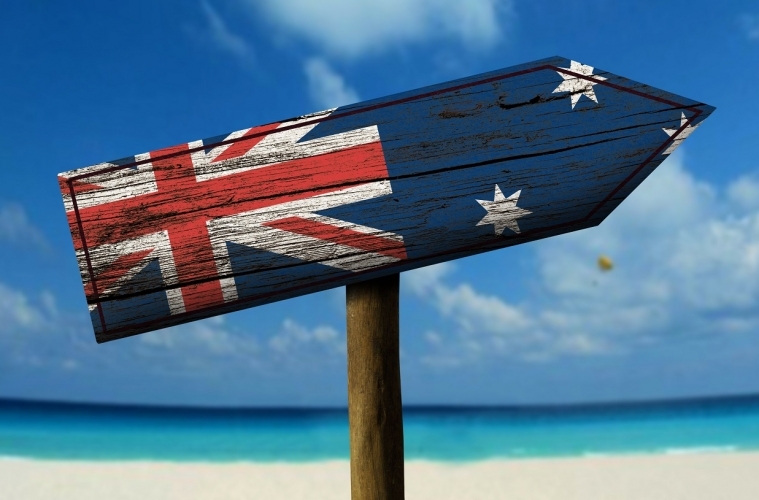 International students lucked out this year with the Australian visa changes. They will now have to show proof of funds of more than $20,000 – and that’s not even including costs to bring a partner ($7,100) or children ($3,040 per child) with you. When it comes to repatriating your savings to an Australian bank account, make sure you use a specialist currency transfer provider, like WorldFirst, to avoid any unnecessary fees and obtain a great exchange rate. Adding to what is already a long process, the approval period has been extended thanks to a Bill that passed in the Senate last November. There will soon be a requirement for partner visa sponsors to be pre-approved, before the partner or prospective marriage visa application can be lodged. According to RPM Lawyers & Migration Agents, partner visa applications (and probably prospective marriage visa applications) will not be able to be lodged until after the Australian partner’s visa sponsorship application has been lodged, processed and approved. Currently, the Australian partner’s visa sponsorship application is lodged and processed after the partner or prospective marriage visa application has been lodged.